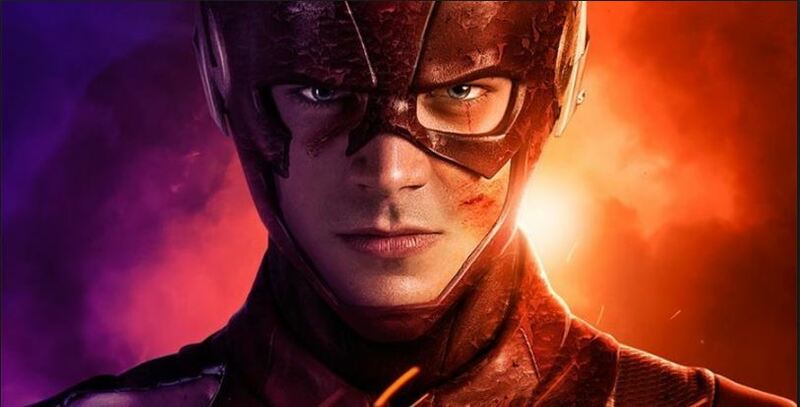 The Flash is running with a great speed as the previous episode of Season 5 was received well by the fans and now all the eyes are on the next episode ‘The Icicle Cometh’ which is going to come on November 20. 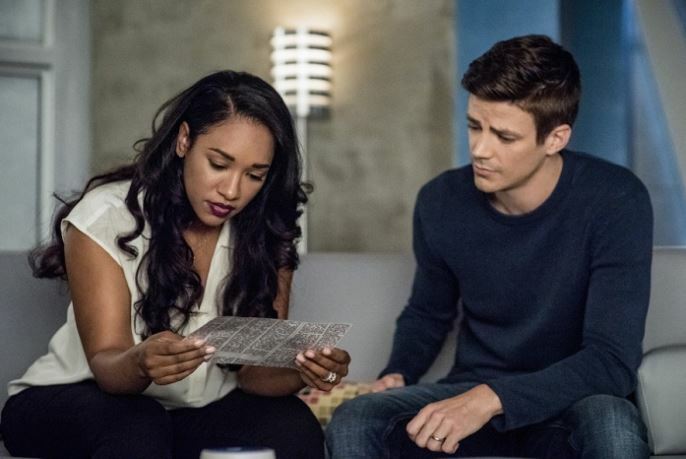 Also, as we all know that the makers of the show have teased us with a deleted scene which alters made its way on the internet and revealed that a big villain is going to come. 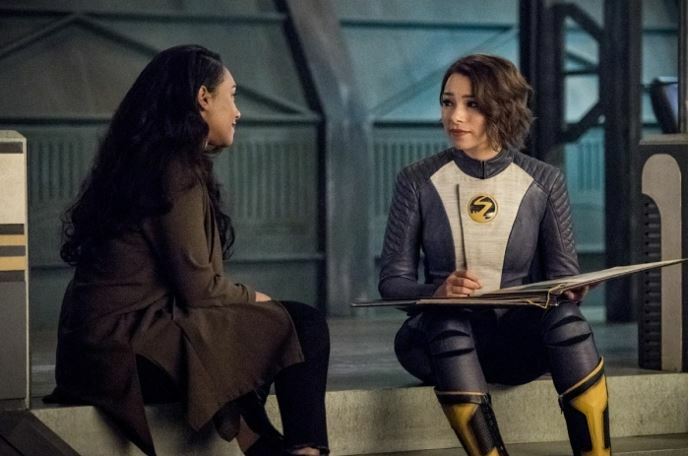 There are some reports according to FlashTvNews that, Team Flash may go for a more protective and safer option as they could go to Iron heights in order to keep the Weather Wizard safe but we aren’t sure what Wizard may have done. So, again talking about the bad guy who we all know tried in order to sink the entirety of the Central part of the City under his rage. There are chances that the closest people have to face his hatred. 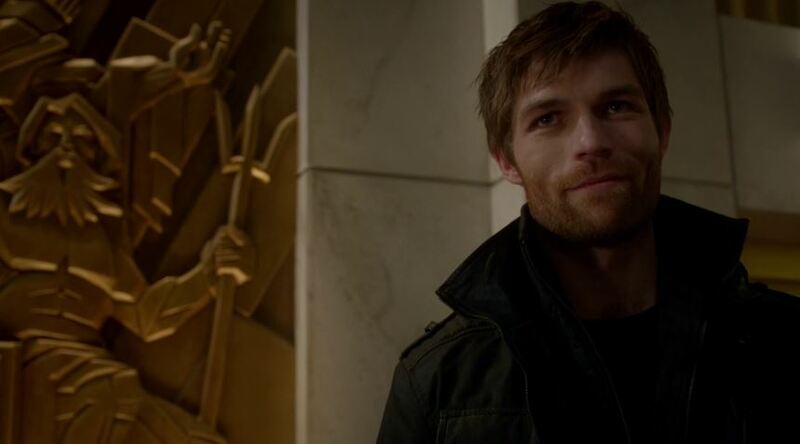 No matter what we are going to see in the show there are chances that Weather Wizard s going to make a team of extremely powerful villains for the show. 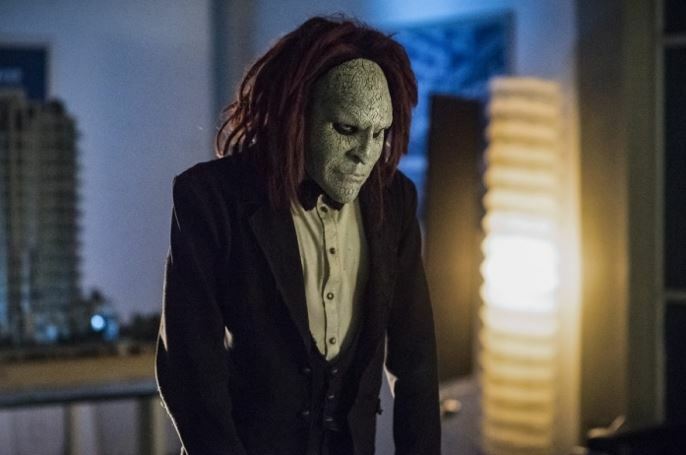 We have already seen that he became friends with Rag Doll so quickly and there are chances that a lot of deadly and lethal criminals and enemies make their way out of the prison all together very soon. 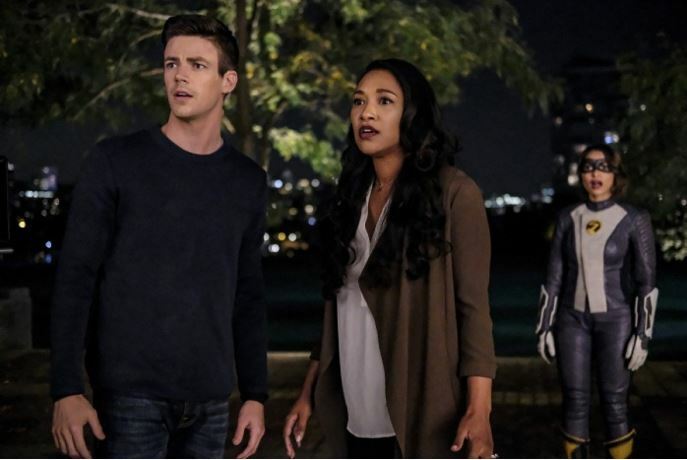 With the next episode of The Flash is going to come soon there are certain things about which we should talk as we all know that a lot of drama and chaos is going to happen in-between Barry Allen, Iris West-Allen, and Nora Allen as we all know what madness has happened in between them after seeing the last episode of The Flash. 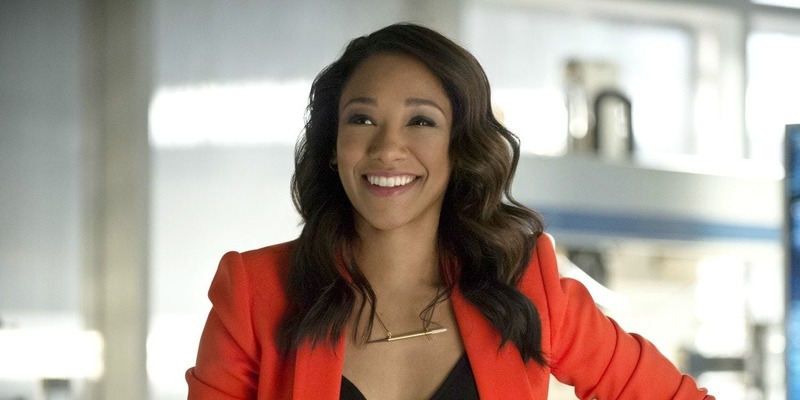 There is a lot of excitement in the hearts of the fans of The Flash as we all know that Weather Witch is going to make his appearance soon in the show with some other powerful team members. 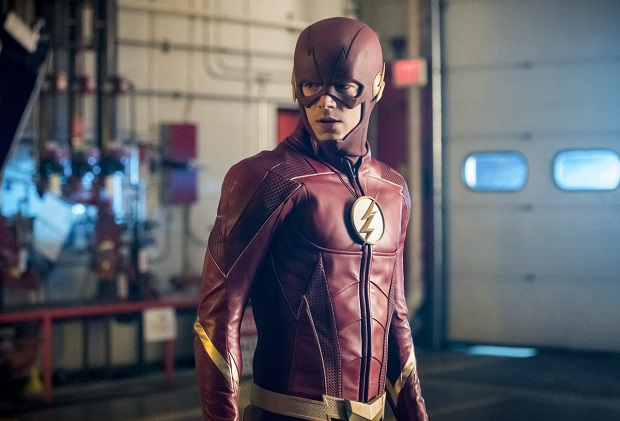 The popularity of the show is getting up day by day and also on the other side, in the recent look of Grant Gustin in Elseworlds we can see that Gustin is looking quite good in the Oliver Queen’s Arrow suit. 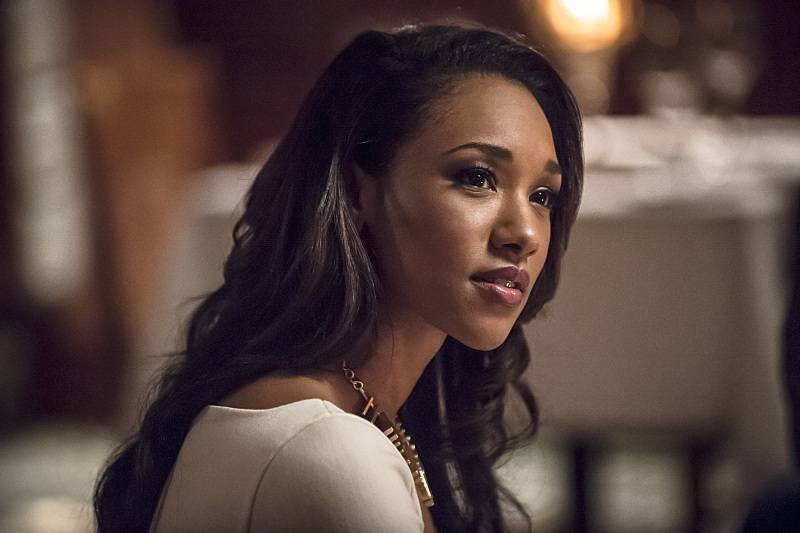 So, are you excited to watch this villain soon in the show? If yes, then do tell us in the comments section below as we are excited to see what you think.